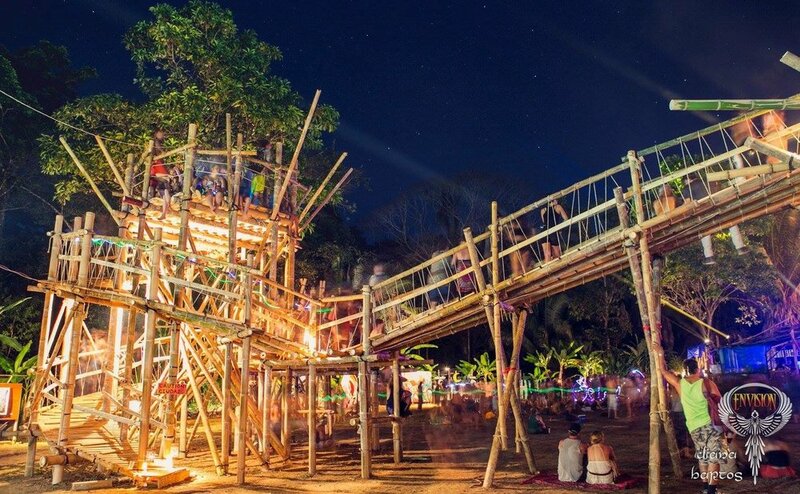 al Living Space has been helping to design and build Envision Music Festival since its birth five years ago. We are proud to have produced this incredible event working with some of the most innovative and creative builders, designers, and producers that the festival world has to offer. 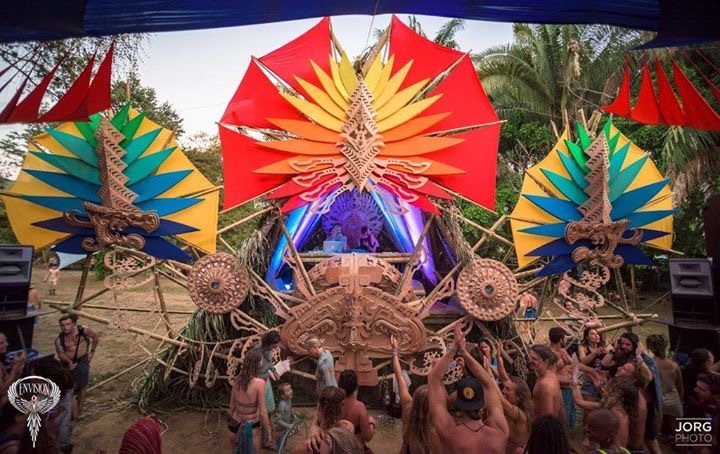 Envision Festival’s focus is to “inspire positive collective consciousness” for the betterment of everyone and the planet “by bringing people together through music, art and sacred movement." "The focused mission is clear: to honor the people, their collective inspiration, consciousness and the spirit of collaboration at the core of Envision. We rallied around a common understanding, based on the most basic and endearing tenets of humankind: community and togetherness - a state of being that knows no barriers, artistic, linguistic nor cultural." Living Space has the honor of working along side incredible talent such as Bamboo DNA, Carey Thompson, Ernest Hoodie Salinas, Tigre Bailando, Chad "Fez" Gatez, JP Chapman, Inez Aires, Thea Rae, and endless others.